Fighter aircraft have come a long way since their introduction into combat in the early 20th century. Let’s have a look at the top 15 most expensive and powerful fighter aircrafts on earth. Manufactured by Boeing, the Super Hornet is a multi-role fighter aircraft. Costing around $60.3 million, it can reach speeds of 1,190mph. It is equipped with a variety of weapons including air-to-air and anti-ship missiles as well as a 20mm M61 Vulcan cannon. 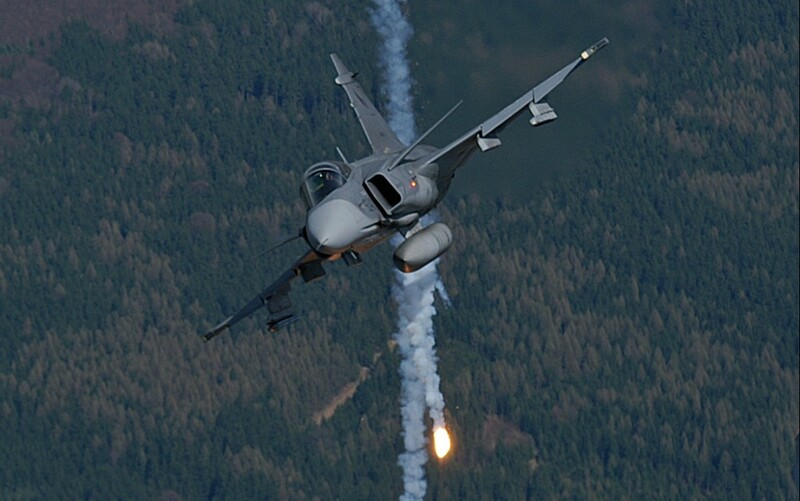 Made in Sweden, the Saab Jas 39 Gripen is a fighter aircraft that is lightweight and can perform multiple roles. It is estimated to have cost between $40 and $60 million dollars. The aircraft’s maximum speed is 1,372mph and it is in use in Sweden, Czech Republic, Hungary and South Africa. 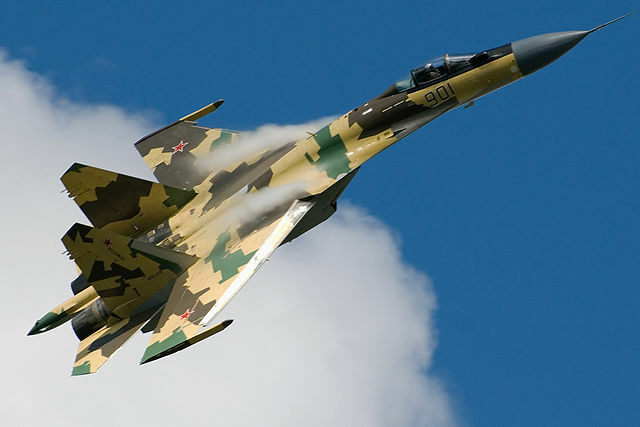 Used by the Russian Air Force, the Sukhoi Su-35 is a multi-role, heavy class fighter aircraft. Said to be worth between $45 and $65 million, it can fly at an impressive speed of up to 1,553mph. Weapons on the aircraft include a 30mm cannon with 150 rounds as well as various missiles and bombs. 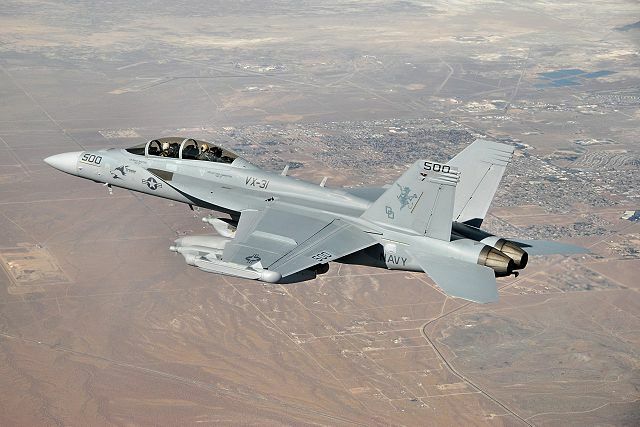 The EA-18G Growler is a carrier-based aircraft which specializes in electronic warfare. 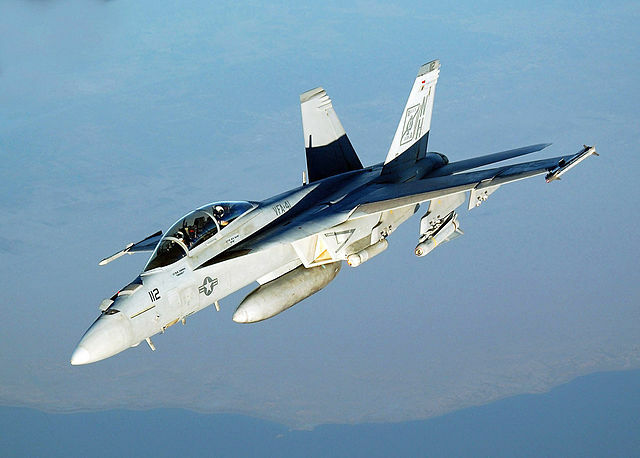 Manufactured by Boeing, it’s actually a specialized version of another aircraft on this list – the F/A-18F Super Hornet. It entered operational service in 2009. It cost around $73 million and has a maximum speed of 1,190mph. 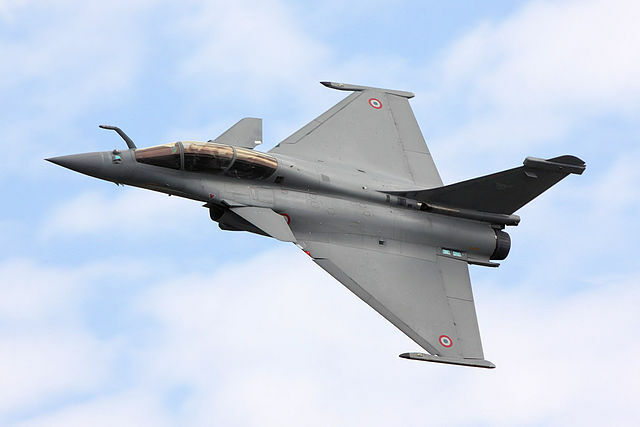 Constructed by Dassault Aviation, the Dassault Rafale C is a fighter aircraft which costs a hefty $82.3 million per unit and is currently used by the French Air Force and Navy. Able to reach a top speed of 1,500mph, it has air-to-air and air-to-ground missiles. 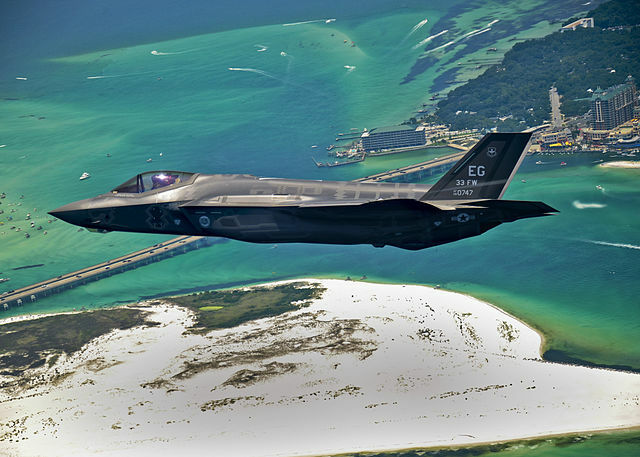 A single-seat and single-engine fighter aircraft, the F-35 Lightning II is manufactured by Lockheed Martin in the USA. It first began operations for the US Armed Forces in 2010. The cost of this aircraft is $83 million and its maximum speed is said to be 1,283,mph. 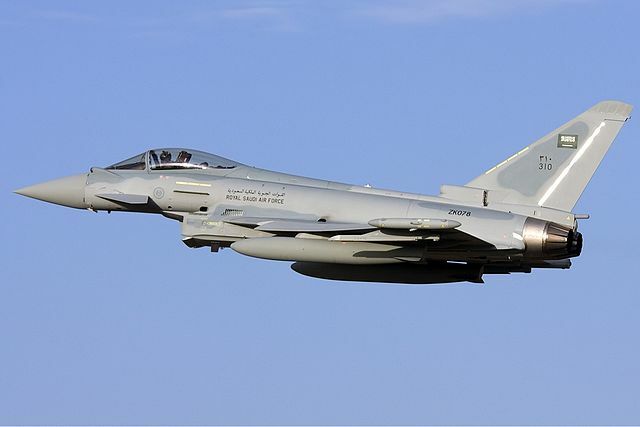 Operated by various nations, the Eurofighter Typhoon is a multi-role fighter aircraft with a twin engine. Capable of reaching a speed of 1,550mph, it is fitted with with laser-guided bombs as well as air-to-air and air-to-surface missiles and a 27mm cannon. Created by Dassault Aviation, the Dassault Rafale M is a multi-role fighter aircraft which costs approximately $90.5 million per unit. It is available for export to other countries but is yet to be purchased. 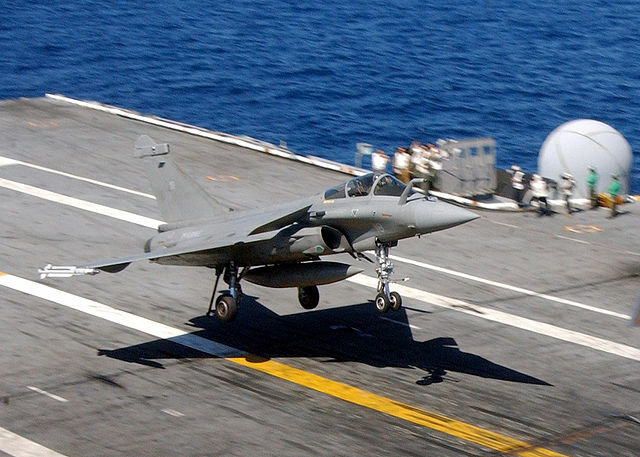 Like the Rafale C, it can reach speeds of up to 1,500mph. An upgrade on the F-15E, the F-15K is in service in South Korea. 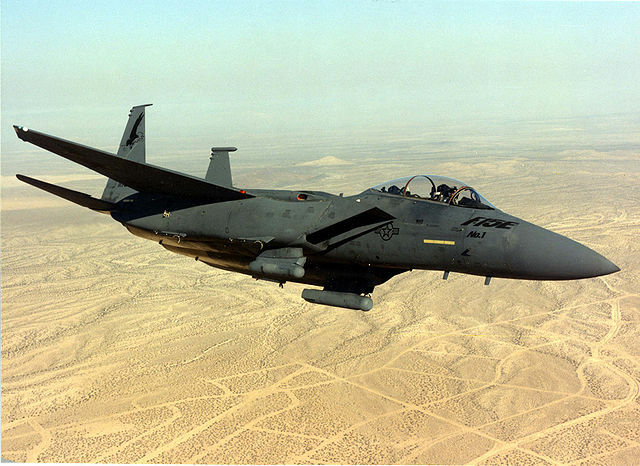 Some of the aircrafts advanced features include AAS-42 Infrared Search and Track as well as an advanced radar and weapons, all of which make it more expensive than its predecessor. The Sukhoi Pak FA is a Russian fighter aircraft that was introduced in 2013 to replace the Mig-29 Fulcrum as well as the Su-27 Flanker. This multi-role fighter has stealth capabilities and a maximum speed of 1,615mph. The plan is to build around 1,000 units at a cost of $100 million each. The aircraft’s primary weapon is a 30mm gun, and it also has various missiles. 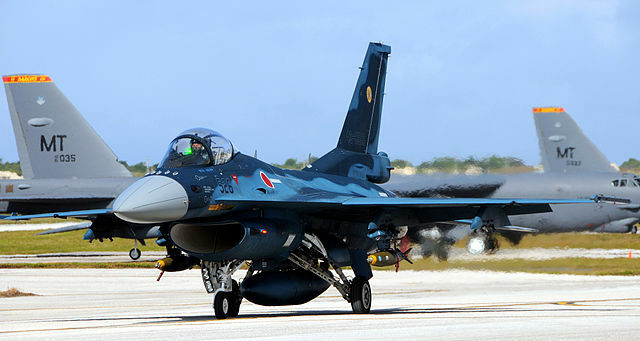 The Mitsubishi F-2 is a Japanese multi-role fighter aircraft. It was manufactured by Mitsubishi as well as Lockheed Martin. The cost of this aircraft is estimated to be $108 million while its speed is said to reach 1,500mph. The aircraft has a whole host of weaponry including a 20mm cannon, anti-ship missiles, air-to-ground weapons and more, putting it in 3rd place. 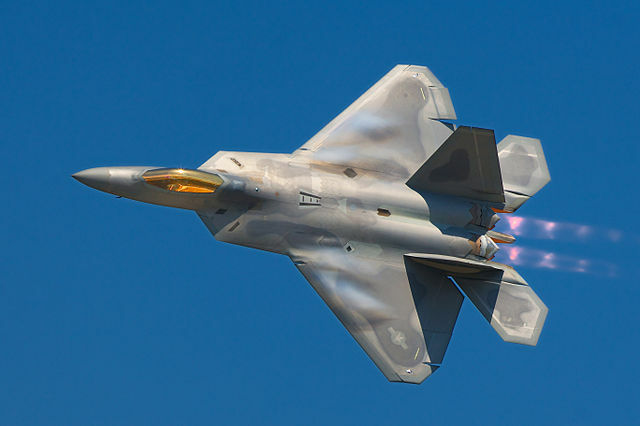 Constructed by Lockheed Martin, the F-22 Raptor rightfully takes the 2nd spot. Arguably the most prolific jet fighter, the single seat aircraft was developed by the US and features various stealth technology. While it is primarily an air superiority fighter, it can also perform a variety of other roles including ground attack and electronic warfare. Each unit costs a whopping $142.6 million and the aircraft is capable of reaching an impressive 1,500mph. 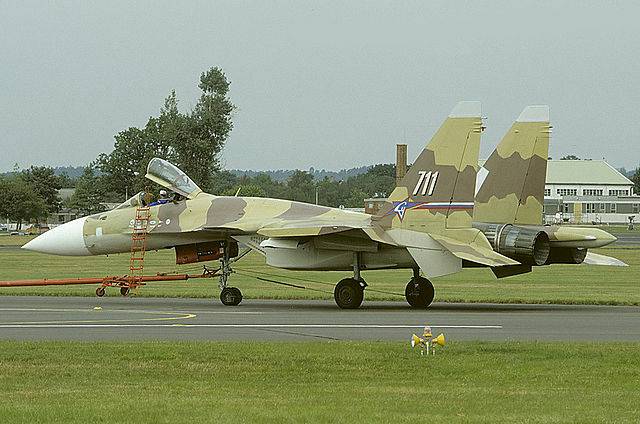 The most expensive jet fighter in history, the Sukhoi Su-37 is also known as the Flanker-F. The single-seater is a multi-role fighter aircraft. 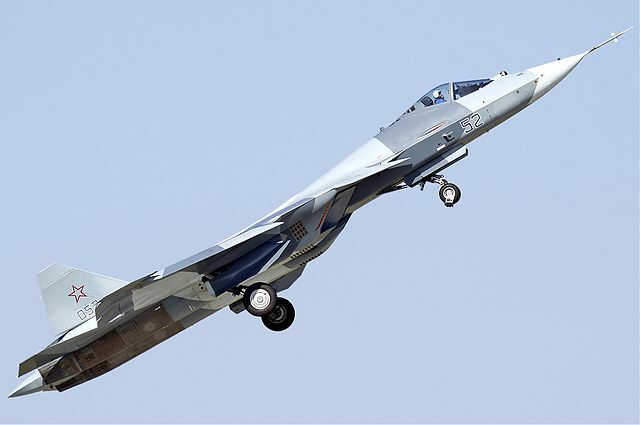 Developed from the Su-35, it first took to the skies in 1996 with the Russian Air Force. Its speed is one of its finest attributes and it can fly up to 1,550mph. It’s little wonder that only two units were built since this aircraft features a staggering price tag of $147.7 million. For this reason, it takes the top spot on the top 15 most expensive and powerful fighter aircrafts on earth. 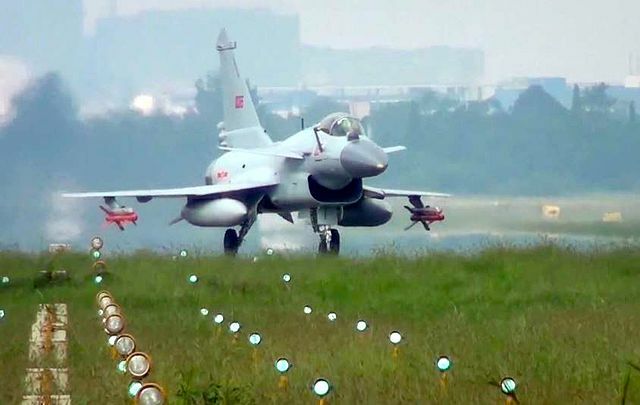 Built by the Chengdu Aircraft Corporation in China, the Chengdu J-10 is a multi-role fighter aircraft. Capable of operation in all weather, it was unveiled early in 2007 though much was already known about the aircraft before this announcement. The only country to which it has been exported is Pakistan. Yes this is UCAV, but a really special one!